Would you like to receive a letter from a convicted serial killer that may be a threat? Well Marilyn Manson did. 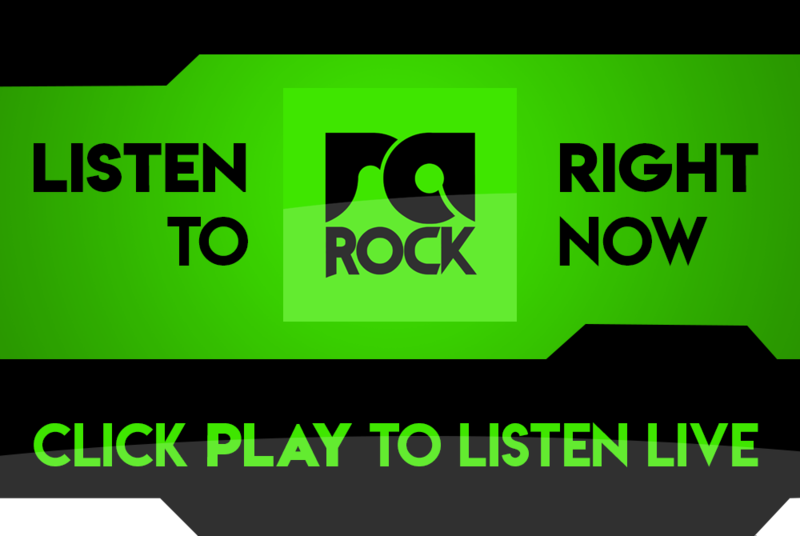 As you may know, Brian Warner took the names of two famous 1960’s pop icons to form his stage name, Marilyn Manson, namely Marilyn Monroe and Charles Manson. Charles Manson was convicted in 1971 for conspiring to murder several people by inciting others to do his evil crimes. Under the American “Joint-Responsibility” law Manson was convicted for being a mastermind behind murders others committed, people who were part of his cult named “The Manson Family”. Charles Manson watching a Marilyn Manson music video for the 1st time. 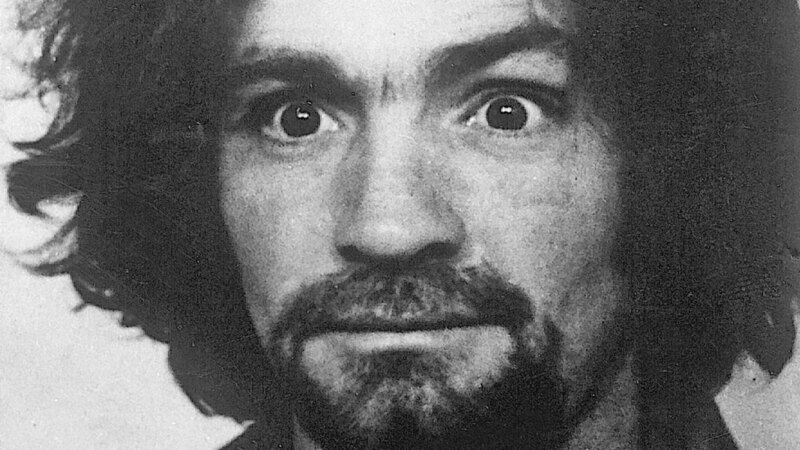 Now a letter by Charles Manson sent to Marilyn Manson has surfaced online on one of the Charles Manson fan sites. 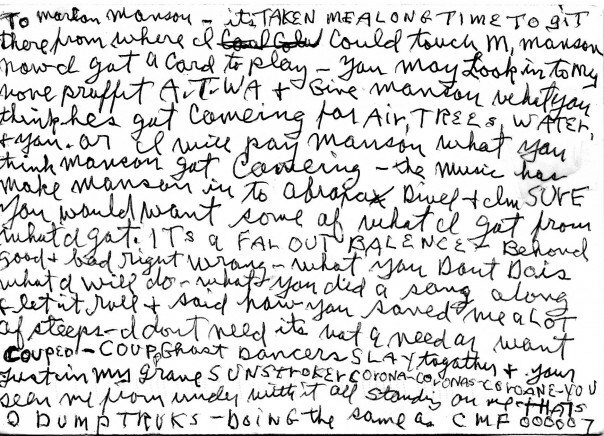 What Charles is trying to tell or ask Marilyn is still unclear as most of the letter seems to be unintelligible. The letter was sent sometime in August 2014. Marilyn Manson removing wax from dirty ear. 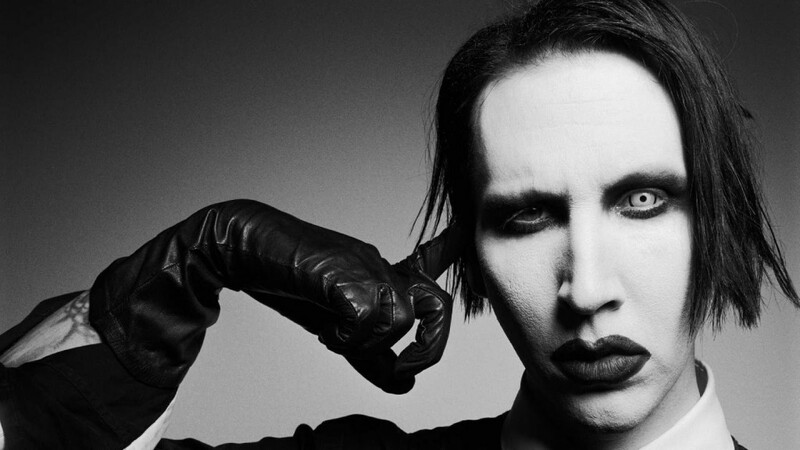 We are still unsure if Marilyn Manson experiences emotions like a mere mortal, but I’m sure if he does he felt poop in his pants kinda feelings. Would you poop your pants knowing a murdering mastermind sent you a letter? Let us know in the comments below.